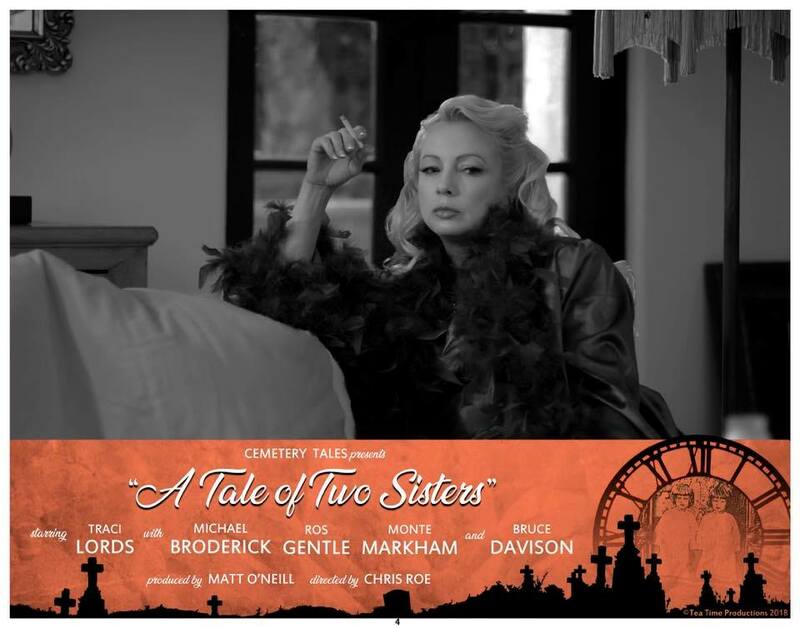 Set in 1949, a Hollywood star mourns the loss of her beloved sister on the one year anniversary of her death. When the truth of her murder is revealed, a surprise visitor returns. Time is running out. 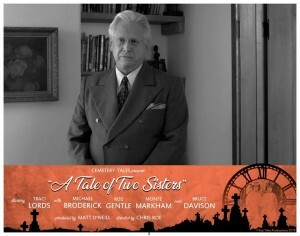 I had the pleasure of first working with Chris Roe years ago my first feature THE EMPLOYER. A man of real style and substance, I was always impressed by him and his vision. 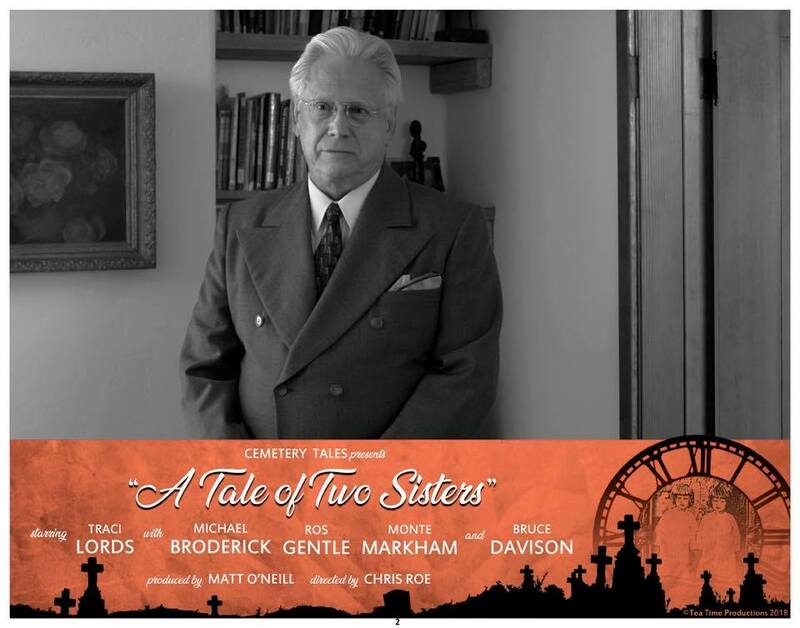 So when he approached me to score Cemetery Tales: A Tale of Two Sisters, and I jumped at the opportunity. Black and white, with a retro feel of the late 1940s inspired by Sunset Blvd, Hitchcock and classic Bernard Hermann film scores, this was a rare chance to stretch my wings and compose something hauntingly beautiful. We recorded a number of live players over two days of sessions, and will be posting a preview of the original score SOON.